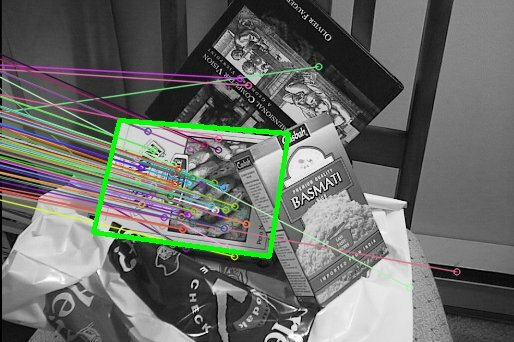 Here you will learn how to use OpenCV functions to make your personalized corner detector! Is pixel resolution enough? Here we learn a simple method to improve our accuracy. In this tutorial, you will use features2d to detect interest points. In this tutorial, you will use features2d to calculate feature vectors. In this tutorial, you will use the FLANN library to make a fast matching. In this tutorial, you will use features2d and calib3d to detect an object in a scene. 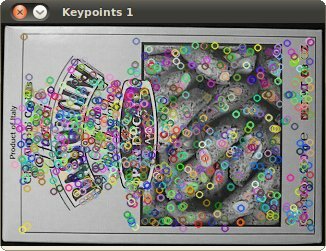 You will use features2d and calib3d modules for detecting known planar objects in scenes.